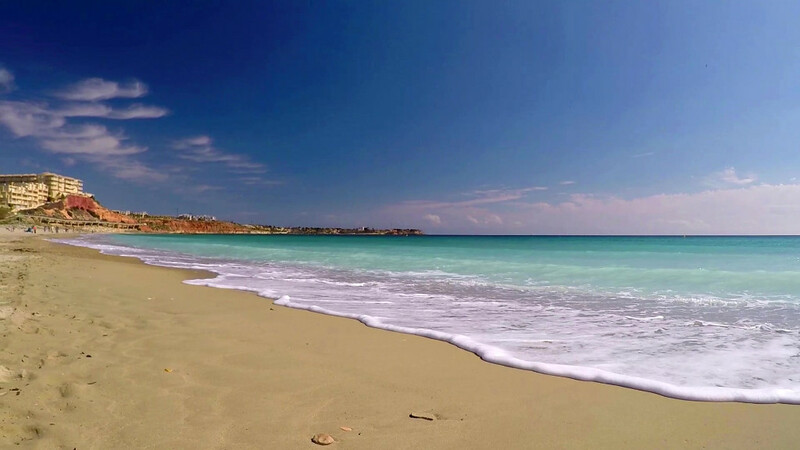 The councillor for Tourism at the Orihuela Town Hall, Sofía Álvarez, and the councillor for beaches, Luisa Boné, recently informed about the results of the latest users´ satisfaction survey carried out on local beaches. This survey is commissioned annually by the department of Tourism and is a requirement for the evaluation of the "Q" quality labels. On this occasion, the study has been based on questions put to 1,500 beach users between 16th June and 30th September 2016. The survey reveals a six point increase in the level of satisfaction of those who were questioned showing global satisfaction of almost 80%. The study also reports that almost four people in every five were happy about the state of Orihuela Costa beaches last year. Cala Bosque, Cala Capitan, Aguamarina and Cala Mosca are the beaches which have experienced a greater improvement when compared with the previous year. Customer service received a total score of 73.16%, while the information service scored 86.56%;. Maintenance and cleaning showed a satisfaction level of 84.07%, while the first aid and police surveillance services reached 93.62%. The councillor assured that her department will continue working to maintain the satisfaction of all users, both tourists and residents, who enjoy the beaches in Orihuela Costa, Costa Blanca.